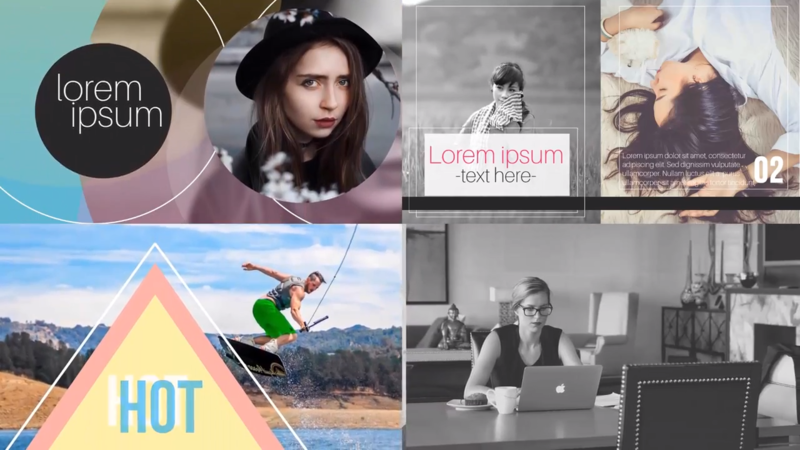 Make awesome videos with little to no effort using Spectacular PowerPoint Video Templates Mega Bundle. No need for any expensive or complicated software. You can do everything in PowerPoint. PS: It's a limited time offer which won't last long! Rush to grab it now!! These logo opener templates are designed with wondrous animations that will make eyes glued to them in less than a second. Use these as opener intro, use them to make a bold statement, as a fancy company logo, interchange them with other slides and many more! 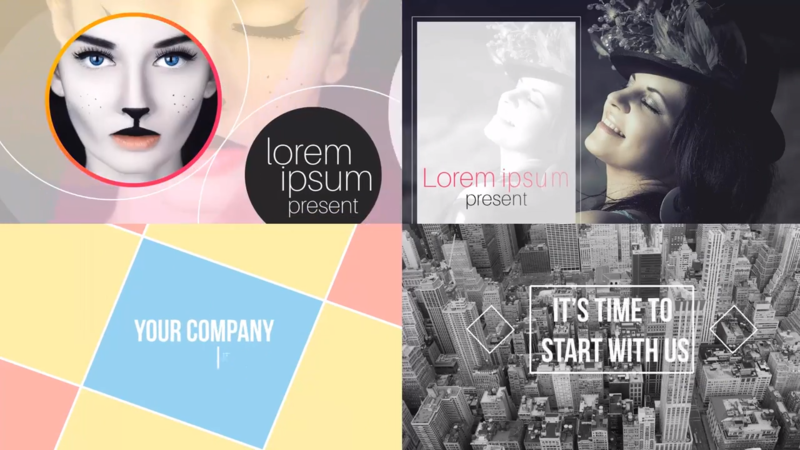 These stunning logo opener video templates instantly capture viewers attention in less than a second. Friendly even for Newbie! Open, Edit then Publish that’s all it takes to create your next spectacular video. All this can be done right inside PowerPoint! We only use copyright free images and videos in all the templates. So you can use these templates with a complete peace of mind in any of your personal or commercial projects knowing you are in safe hand. It's not just about producing high-quality products but also providing awesome customer support. So you can count on the dedicated 24/7 support provided with this purchase. Because you won’t be left behind when you need help. 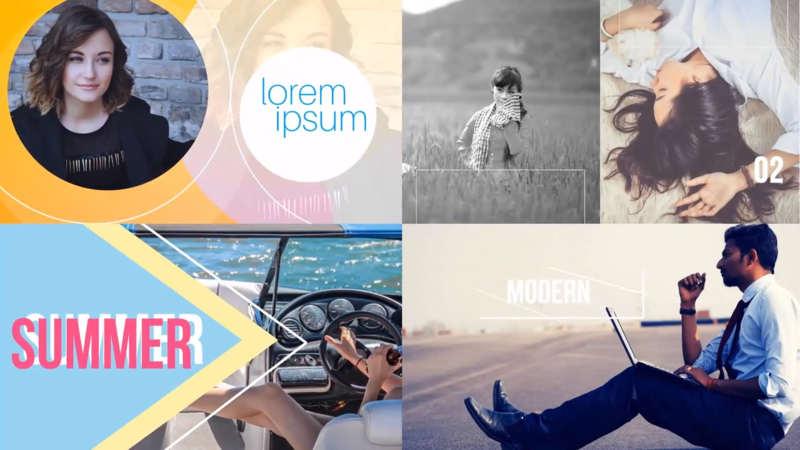 Plus, PowerPoint Video Templates Mega Bundle is extremely versatile. These video templates look like they are created with complex video software such as Adobe Premiere. But in fact, they are created with PowerPoint so you can customize everything right inside PowerPoint. Not only you can use these templates inside PowerPoint but you can also use them alongside any other video software you might have. You will need PowerPoint to edit these templates. PowerPoint 2016 is highly recommended as some transitions are available only in PowerPoint 2016. You can still edit these templates with PowerPoint 2010. Some templates that use newer transitions that available only in PowerPoint 2016 will not appear in PowerPoint 2010. For a limited time only we are offering this huge discount. This discount won’t last long... So don’t miss out!!! Get access today and start creating spectacular videos in just minutes. All the videos and images used in all the video templates are copyright free. You are free to reproduce them without any restriction. However please note that music used in the video templates are not included. A reference to the original music source is provided so you can obtain the music as necessary from those sources if you wish to use them. You will get lifetime access to the member’s area. You can progressively download all the files to your hard drive. 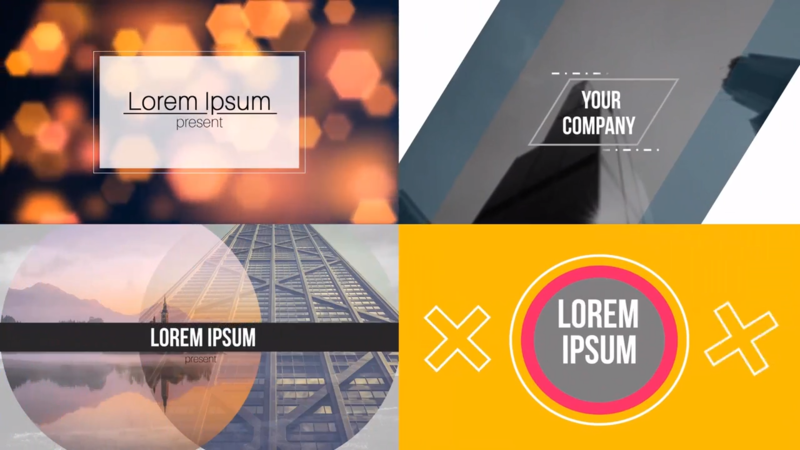 Start creating impressive PowerPoint Video Presentations with these animated video templates.